Clembrook Christmas Farm is located west of the town of Milton. If you use Highway 25, when you get to Derry Road, go west. 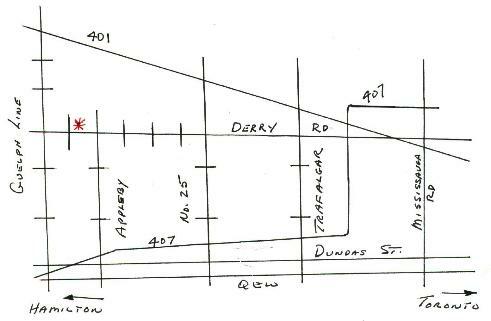 If you use Guelph Line Road, when you get to Derry Road, go east. between Appleby and Walkers Line. Please note Google Maps MAY BE directing you to an incorrect location.